Live the dream! 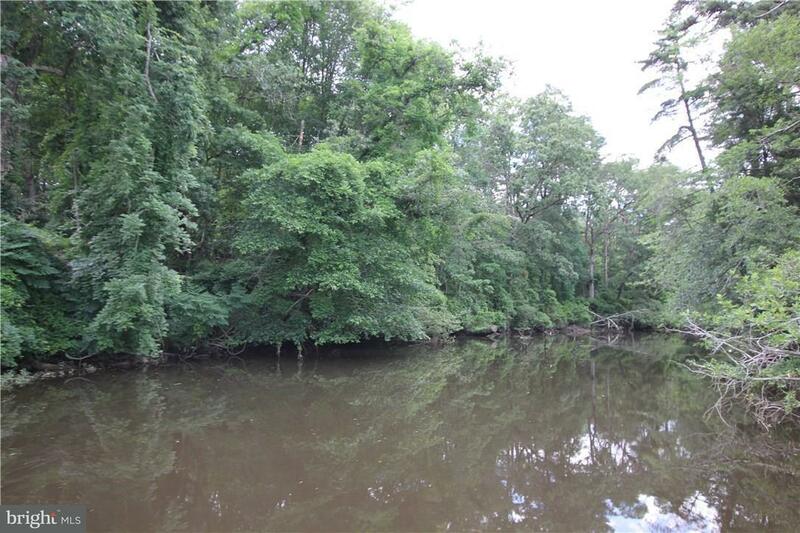 2.33 acres with 218 feet of prime high bank waterfront/riverfront along the upper Nanticoke River. land is all high and dry with no swamp. 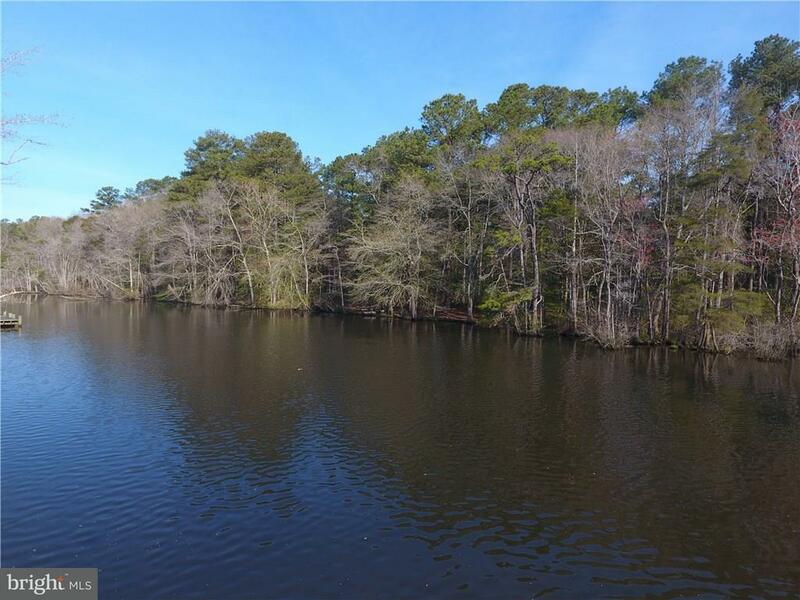 Heavily wooded with protected water view shed across river. Low taxes. Current site evaluation for standard gravity septic. 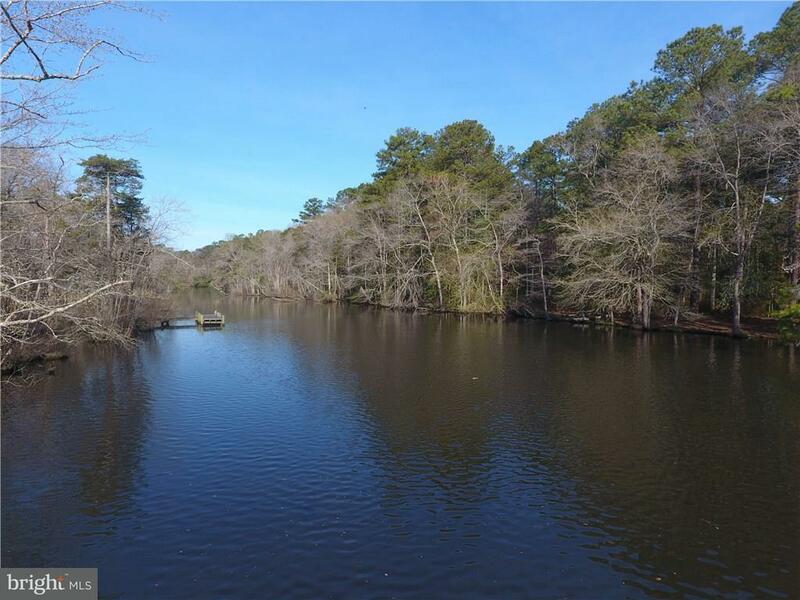 The upper Nanticoke is part of the Nanticoke River Water Trail, a segment of the Captain John Smith National Historic Trail. 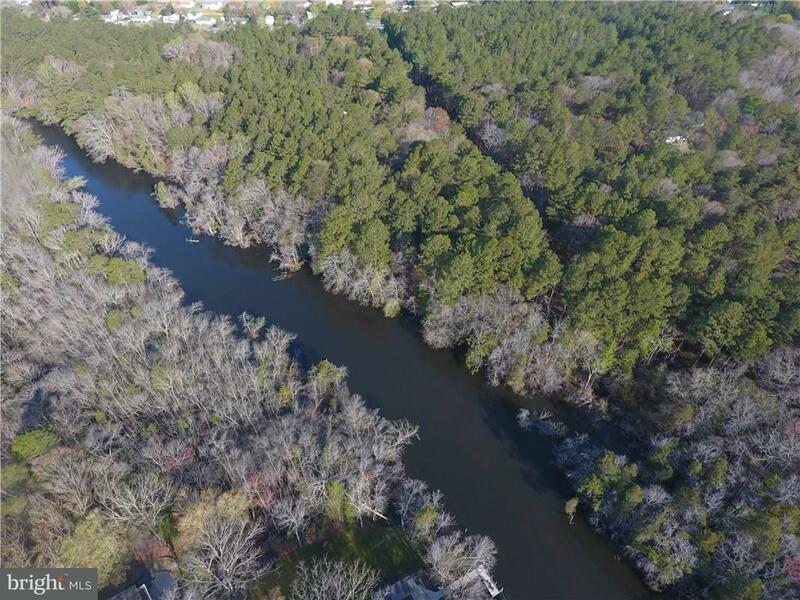 Perfect opportunity to build your own riverfront custom home. Approx. 19 miles to Salisbury State University and 35 miles to Beaches.